Find the right tune for your workday. 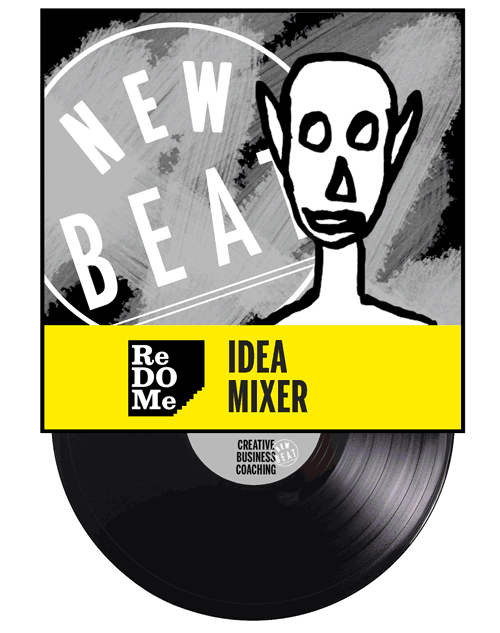 New Beat is a creative partner for change management and team development. Our mission is to encourage people in creating positive impact in their community. 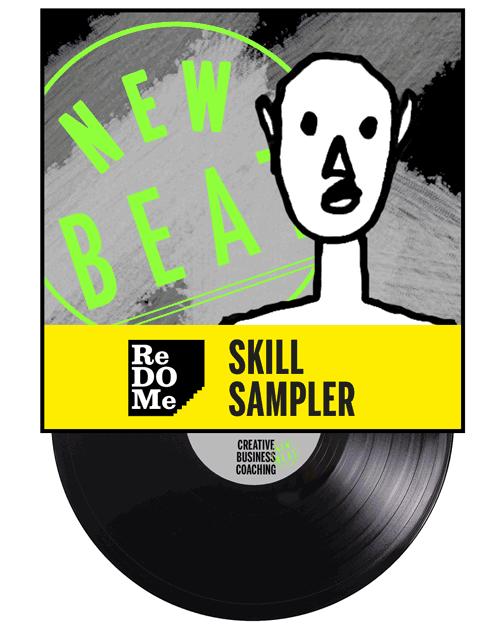 New Beat has developed a creative change method called ReDoMe®. ReDoMe® is a combination of musical activism, digital strategy work, and solution focused coaching. ReDoMe® training is developed specially for organizations in social, health, culture and education sector. The method engages 100% of employees in designing, developing and evaluating their work. "They say you are supposed to find consulting irrelevant. We prove them wrong. Only because 60% of it really is irrelevant doesn't mean your work couldn't be 100% more meaningful. You shouldn't have to wait for the workin' day to be done to have fun. Find the right tune for your workday with New Beat." We help our customers in managing fluent change processes and creative teamwork. We share the passion for co-creation and collaboration with our customers and partners. New Beat has wide experience in integrating arts in organizations. 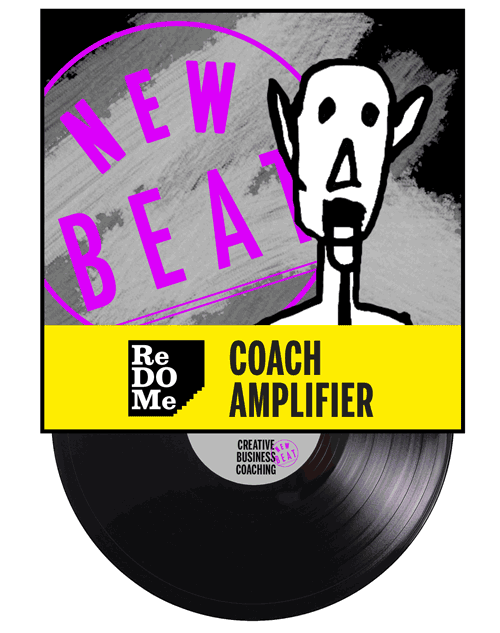 New Beat coaches are creative consultants for change management, inspiring coaches for teams and interesting educators for Arts in Business projects. Here are some customer experiences that help you understand what is it we actually do. "They say don't make friends with subordinates. We prove them wrong. Almost 70% of employees think their managers are above company culture. That their rules are different. That management is to blame. That you don't play the same tune in a same band. Until you actually do: newbeat.fi"
Recent studies show that 87% of employees feel unable to influence their work. This is a challenge that we are going to break. Success stories are built in communities where people have the power to make an impact, create ideas, take risks and carry responsibilities. 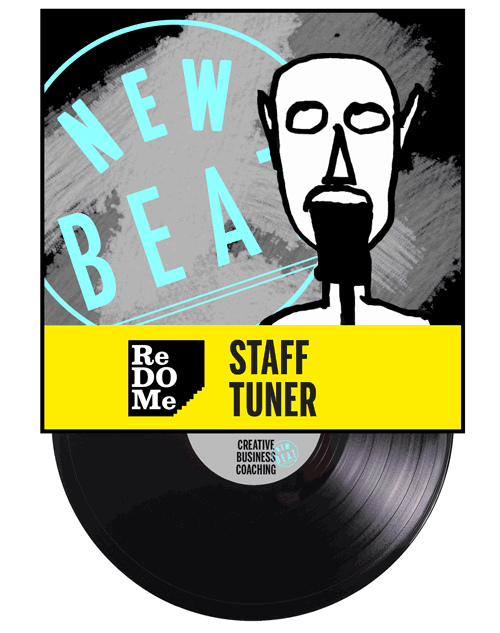 New Beat team is a collective of professional musicians and coaches. Their mindset is customer orientated, creative and efficient. The coaches facilitate ReDoMe® processes and produce inspiring musical workshops to support engagement and co-creation even in challenging situations. The ReDoMe® process design is based on customer needs. They offer a variety of optional workshops such as band coaching and rap-pitching, voice yoga and musical imaginery workhops. In addition New Beat team does also R&D projects and ReDoMe® certification training. "Our mission is to develop and produce energetic learning environments that enable co-creation during organizational changes. We make sure that each employee is heard and engaged. Our goal is also to support equality and hire one disabled artist for each process we deliver. We want to support and empower marginal voices both in organizations and in the society. If you feel the same, join us!" Rekisteriin tallennettuja tietoja käytetään uutiskirjeen lähettämiseen sekä yrityksen toiminnasta tiedottamiseen. Rekisteriin kerätään asiakkaan perustiedot, kuten yritys, nimi, puhelin ja sähköposti. Rekisterinpitäjä rekisteröi asiakkaista ne tiedot, jotka käyttäjä itse ilmoittaa palvelua käyttäessään tai lähettämällä postitse. Rekisterin ei-julkiset tiedot on tallennettu rekisterinpitäjän järjestelmään, joka on suojattu palomuurein ja muin teknisin keinoin. Järjestelmään sisäänpääsy edellyttää käyttäjätunnuksen ja salasanan syöttämistä. Järjestelmään tallennettuihin rekisterin sisältämiin tietoihin pääsevät ja niitä ovat oikeutettuja käyttämään vain tietyt, ennalta määritellyt rekisterinpitäjän työntekijät. Rekisterin sisältämät tiedot sijaitsevat lukituissa ja vartioiduissa tiloissa.